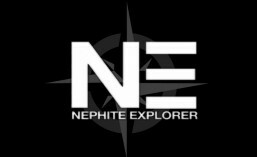 Nephite Explorer television is funded by advertising revenue. 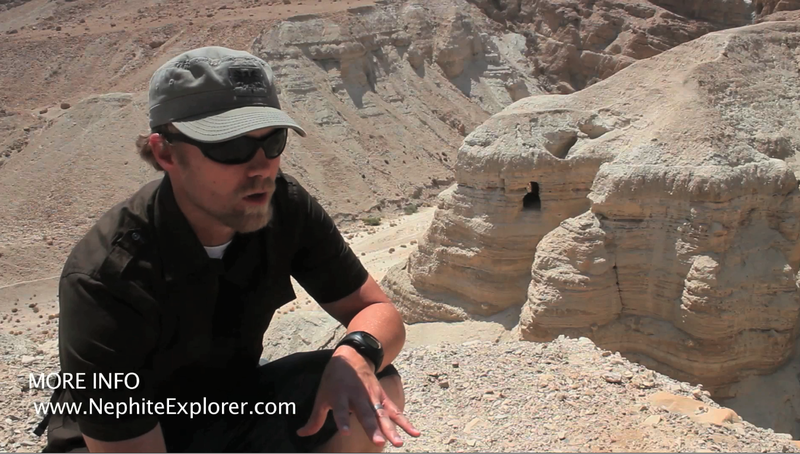 If your business or organization is interested in television advertising during Nephite Explorer on KJZZ. Please contact Ryan about available commercial tv spots at: ryan@nephiteexplorer.org and help keep us on air! Thanks. Do you have a reliable estimate of your viewership?